Enjoy the top 10 famous quotes, sayings and quotations by Manu Bennett. 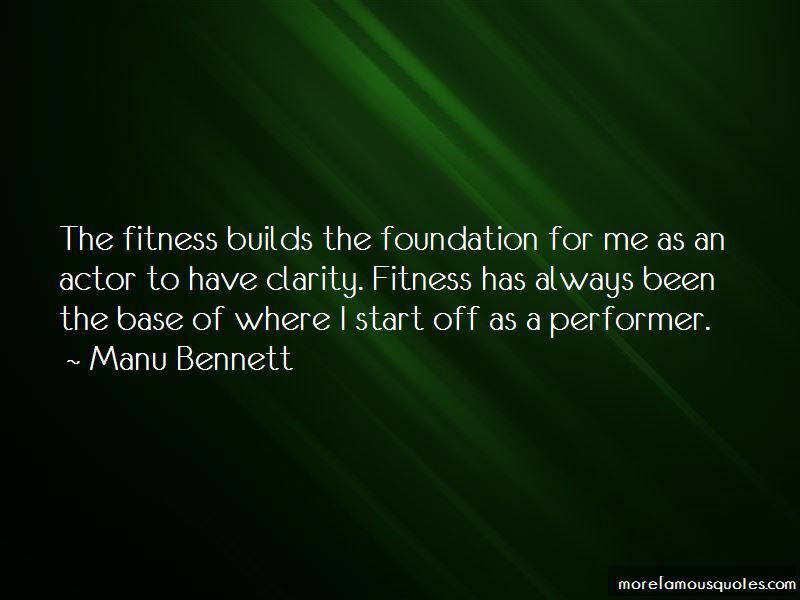 The fitness builds the foundation for me as an actor to have clarity. Fitness has always been the base of where I start off as a performer. 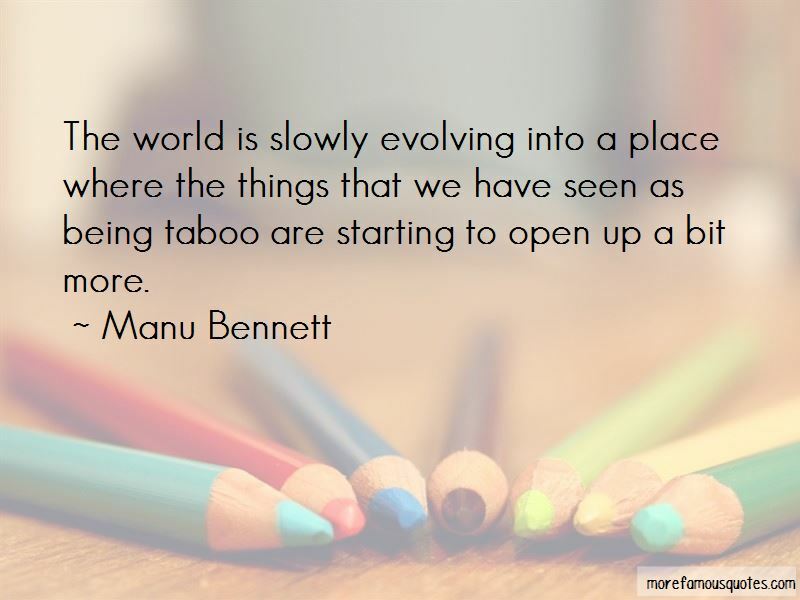 The world is slowly evolving into a place where the things that we have seen as being taboo are starting to open up a bit more. Food is the essential thing to gaining weight. Protein, you know, that's basically it - protein. 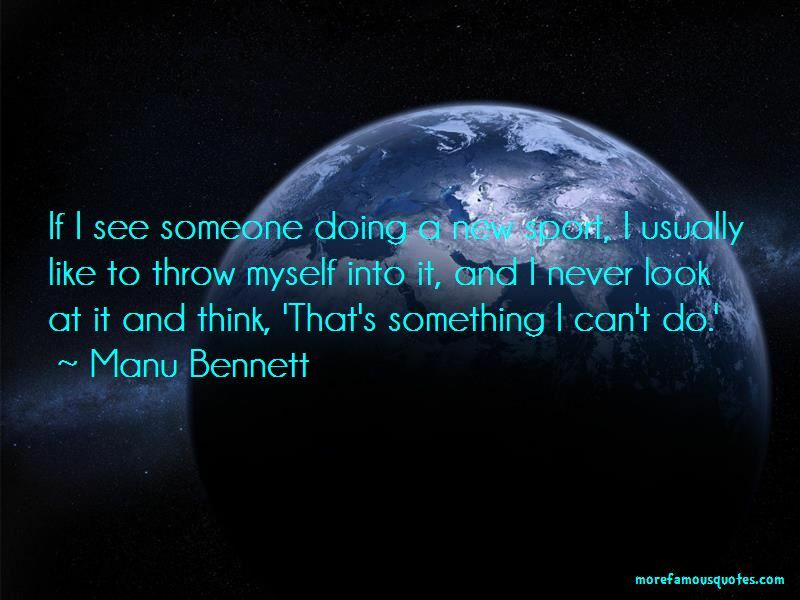 Want to see more pictures of Manu Bennett quotes? 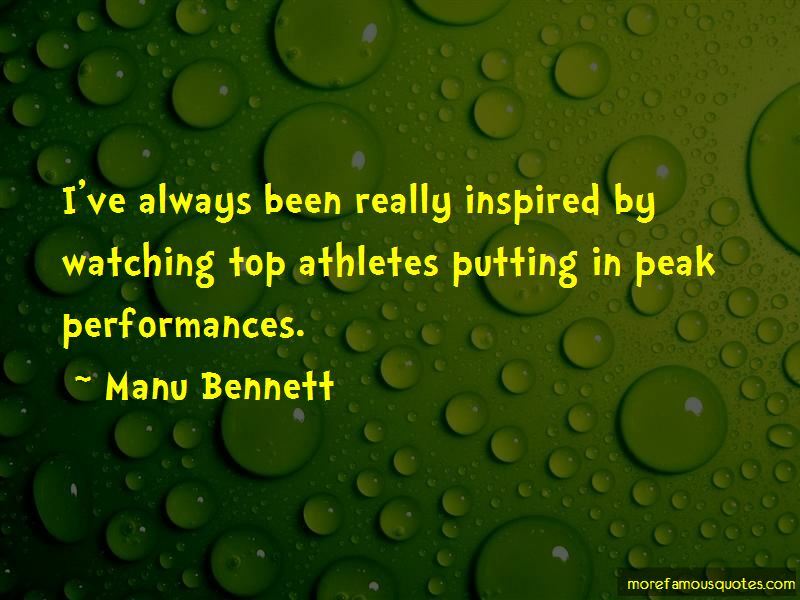 Click on image of Manu Bennett quotes to view full size.